Welcome to Sedona-Oak Creek School District! We offer open enrollment. Call us today to learn about our philosophy, schedule a campus tour, and meet our teachers and leaders. We offer Spanish classes at the elementary level, innovative learning opportunity in our Maker Space, and a focus on the health and individuality of your child. We pioneered AdvancED STEM accreditation in Arizona and our students live their learning each day in a natural setting of world reknowned beauty. These years are immensely important! By situating our junior high in its own building on the high school campus students have the advantage of access to advanced curriculum, diverse elective opportunities, and eased transition to high school. Come join the Scorpions! 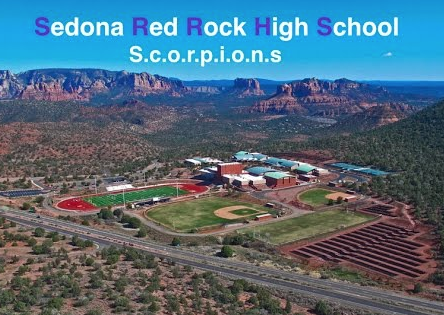 Sedona Red Rock High School is in the top quartile of schools, as measured by the state's challenging new assessments, and has been for over a decade. 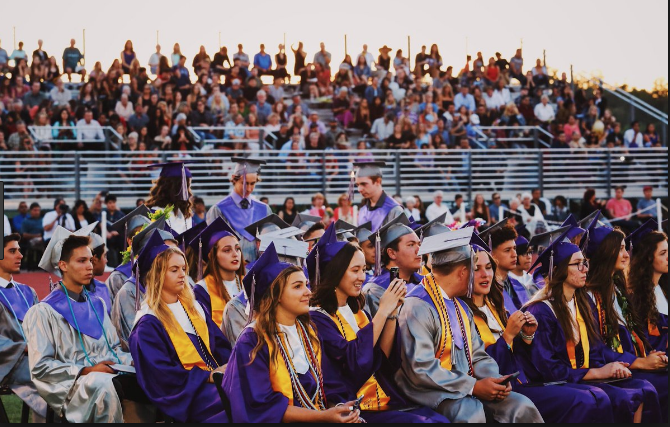 We are just the right size for the perfect high school environment -- big enough to offer AP, DE, CTE, lots of clubs, and great athletic teams, small enough to know and take care of every student. Recognizing that every student has very individual needs, we offer fully accredited online learning. You can complete your classes where you need to be and when you are able to study. We offer full time distance learning with the option of working with an instructor in the designated Academy computer lab when needed. Hybrid and blended learning options are also available for individualizing your path to high school graduation. We're Eager to Meet You! We can assist you in completing the necessary forms upon arrival. © 2019. Sedona-Oak Creek - All Rights Reserved.